L’Hotel Dany sorge nel comune di Massa, in una delle più incantevoli e panoramiche zone della Toscana e offre ai suoi ospiti un ambiente elegante, rilassante ed accogliente, dotato di tutti i comfort. L’atmosfera esclusiva, resa ancora più affascinante dall’impiego del marmo di Carrara, è ideale sia per soggiorni di svago che per viaggi di lavoro. La struttura, immersa nella splendida cornice di un giardino mediterraneo, si trova a soli 100 metri dalla spiaggia di Marina di Massa dalla quale è possibile ammirare il panorama unico delle Alpi Apuane, facilmente raggiungibili per escursioni alle cave di marmo a Carrara. Standard Rooms at Hotel Dany are ideal for both single use and families, whether for business or leisure, offering the best technology services Hotel Dany as fast Internet connection Wi - Fi, mini-bar, safety box, direct telephone, air conditioning, courtesy and toiletry line as well as LCD flat-screen TVs. The stay in our Standard Rooms will make your stay unique, comfortable and enjoyed in total autonomy. Upon request, our guests can enjoy the double rooms for single use. 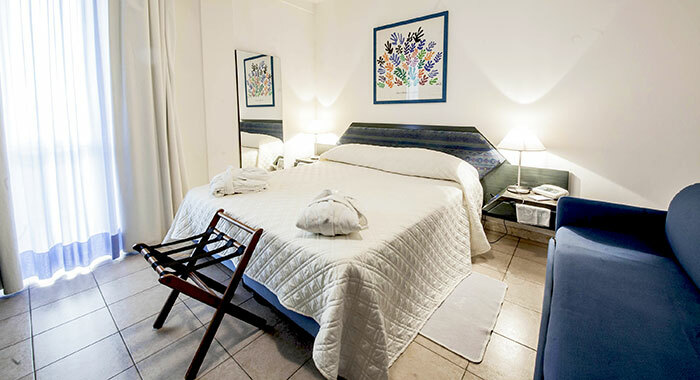 The Superior Rooms in Hotel Dany are cozy and comfortable, synonymous with modernity and comfort, furnished in a harmonious and relaxing style, just a few steps away from the sea and the center of Marina di Massa. 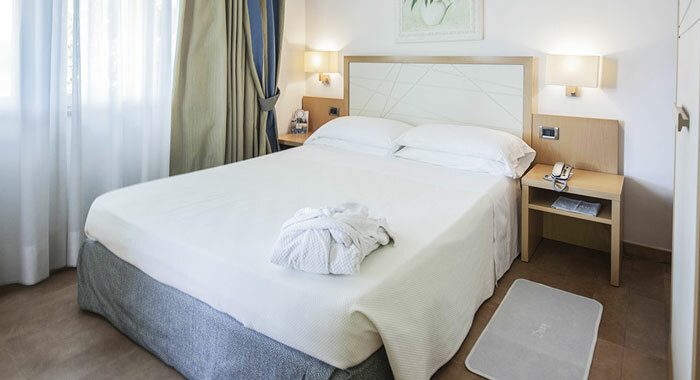 Our Superior Rooms offer the best technological services, including fast Internet connection WiFi, minibar, safe box, telephone, air conditioning, courtesy products and flat-screen LCD TVs. The Suites of Hotel Dany are perfect in every detail and equipped with every modern comfort. Larger than the other rooms, the Suites feature all the technological services, offer the possibility of adding a third bed and to enjoy services such as fast Internet WiFi, minibar, safe box, telephone, air conditioning , toiletries and flat-screen LCD TVs. 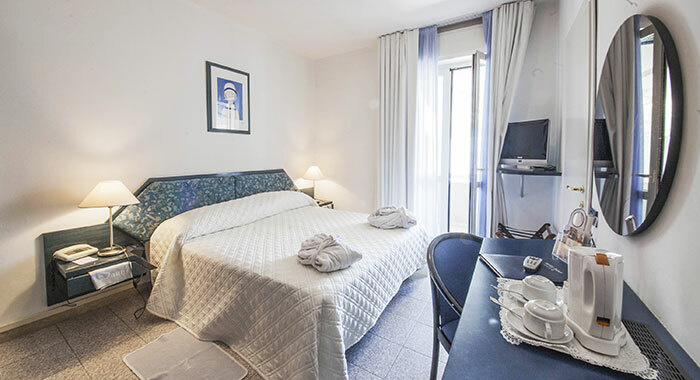 The Suites Hotel Dany are airy and fresh, comfortable and cozy, and are located within walking distance of the main attractions of Versilia and the Apuan Alps. 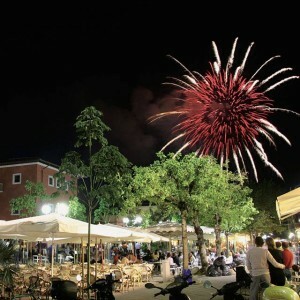 In honor of Sant'Ermete, patron of Forte dei Marmi, three days of celebration are held each year at the end of August. It all starts on August 26 with a historical procession, accompanying the relics of the Sant'Ermete from the town hall to the church, at which it also begins the Palio dei Bagni. On August 27 in Piazza Garibaldi in Forte dei Marmi brings together the local from Forte dei Marmi with a traditional bonfire. 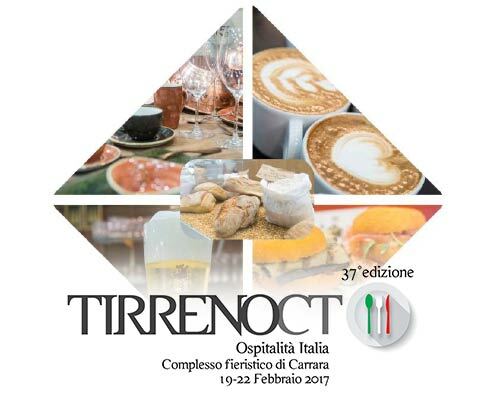 Finally, the festivities end on August 28 with a large fair in Forte dei Marmi: the city center is filled with multi-colored stalls where they are also offered valuable antiques and traditional food from many parts of Italy . 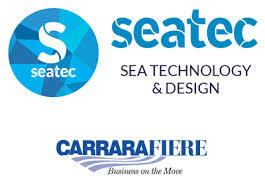 The three-day celebration in honor of Sant'Ermete end with an evocative and theatrical fireworks by the sea, that are beautifully reflected on the waves of Forte dei Marmi.